We decided to combine Latvia and Lithuania into one trip, and take a chilled 9 days, rather than a more usual 3 day weekend break in each. So to Latvia with Baltic Airways and a start in Riga. An easy run in on the number 22 bus to the centre of town and we were soon checked into our hotel near Cathedral Square. 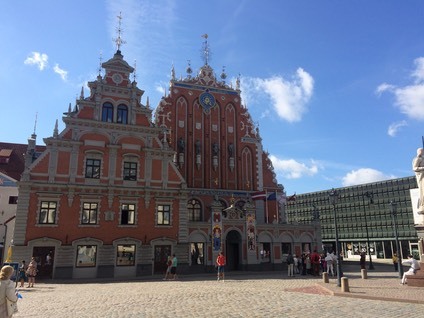 Riga felt really relaxed with plenty of bars and restaurants. 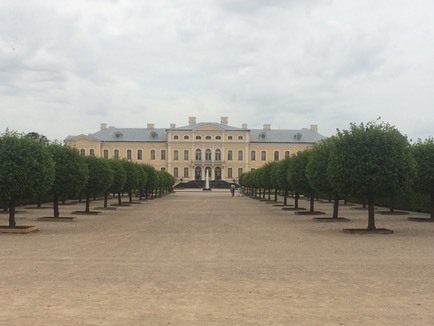 We allocated 1 day for a city walk, 1 day for a trip to Rundale Palace and 1 day for a trip to Jurmala and the beach. A splendid example above of local architecture above. 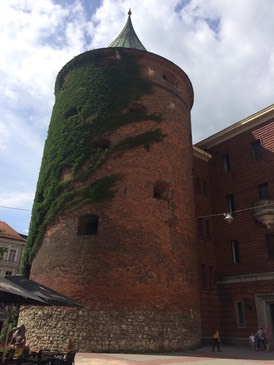 The last remaining powder tower, once part of the city wall. Rundale Palace, restored and open to the public the rooms inside offer a fascinating insight to life for the welathy a few hundred years ago. The garden are like Versailles and have been restored to a nice standard.